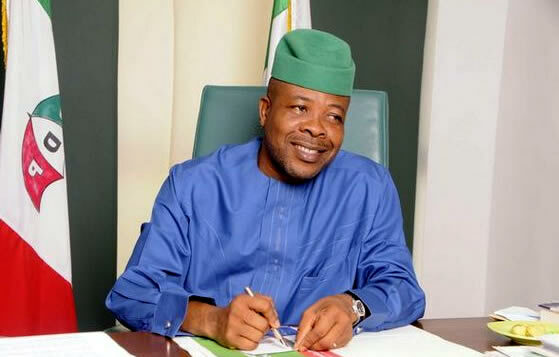 The Imo State Governor-elect, Chief Emeka Ihedioha, says he will give priority to youth empowerment, food production, commerce and tourism. Ihedioha made this known at a capacity building workshop organised by the National Association of Nigerian Traders for farmers and traders in Owerri. According to the governor-elect, 70 per cent of the youths who are unemployed need to be positively engaged, stressing that some of them had taken to certain vices as a result of hardship and unemployment.